Saturday 21st of November, 2-4pm. 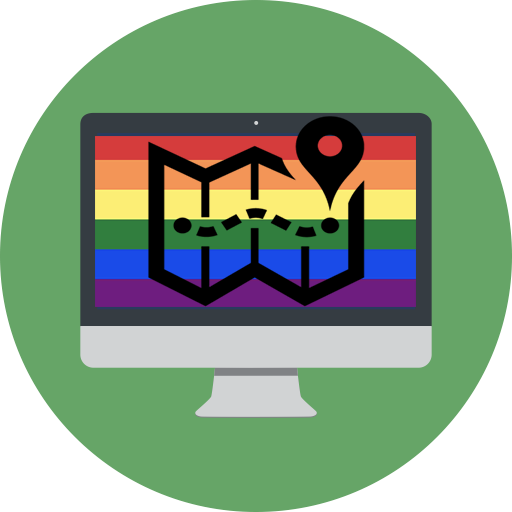 Creating an LGBT+ history map on Bristol City Council’s Know Your Place site. We’re looking for volunteers for all aspects of the project from digging through the archives and conducting oral history interviews to helping with publicity and design. All training will be provided – for free! Please get a free ticket on Eventbright so we get an idea of numbers for refreshments. Hamilton House is an accessible venue. If you require BSL translation, please contact Nate, n[dot]eisenstadt [at] bristol [dot] ac [dot] uk and it will be arranged.